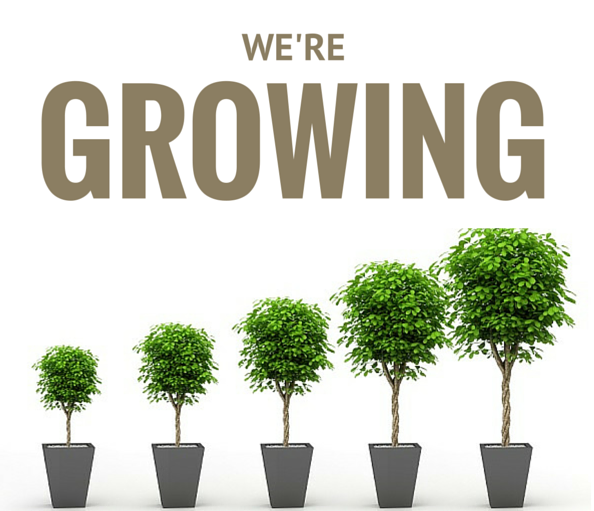 We are expanding into Chestermere! We are excited to announce some new leagues and programs for Chestermere residents starting this spring! For more details on upcoming youth programs, men’s leagues, and women’s intro programs check out the page linked below. Regular programming at the CCS will continue as well.